please, guide me to focus my actions at obtaining success beyond all my self-limitations. Help me create wealth and abundance in alignment with my soul mission, and manifest the kind of success that serves myself and humanity for the highest good. 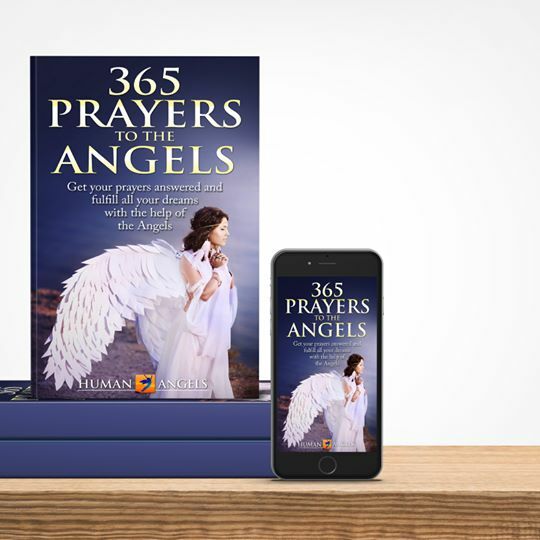 From 365 Prayers to the Angels: Get your prayers answered and fulfill all your dreams with the help of the Angels"written by "Human Angels"
Get ready to ask and be open to receive. All you need to do is to invoke the Angels at your side and pray to them. 365 Prayers to the Angels is your daily tool to connect with your Angels. This One Need Can Block Your Growth! Sometimes our need for safety keeps us anchored to situations we no longer like. However, you can get rid of fear of change and begin to live the life of your dreams! 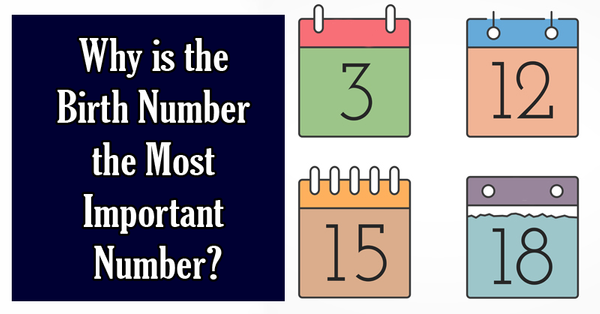 Most people underestimate the importance of their birth number. This number allows you to fully know your potential, your character, and your skills.